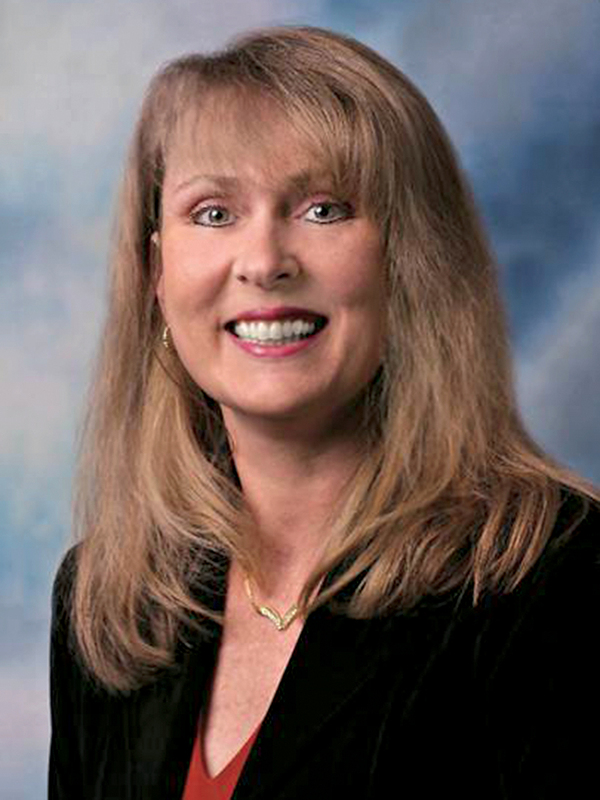 CHARLOTTE, N.C. (March 21, 2013) – Allen Tate Company, the Carolinas’ leading real estate company, has named Maureen Weidele as branch leader of the company’s Monroe office at 2602 Roosevelt Blvd. West in Monroe. In her new role, Weidele will oversee branch operations, management and training of more than 20 Allen Tate agents and staff. Weidele is a career professional with more than 18 years of real estate experience, including positions as broker, assistant, buyer’s agent, closing coordinator and relocation team member. Prior to her real estate career, she worked in the banking and insurance industries. An active and engaged industry professional, Weidele is a member of the Charlotte Regional Realtor Association, where she serves on the Greivance Committee; member of the Union County Realtor Association; and member of the Union County Chamber of Commerce. She is also a past vice-president of the Union County Woman’s Club and a past member of the Marvin Ridge High School Booster Club. “We are pleased to welcome Maureen to the Allen Tate Leadership team. Her comprehensive background in real estate, coupled with a strong knowledge of Union County, make her an ideal fit for her role as branch leader of our Monroe office,” said Pat Riley, Allen Tate Company President and COO. A native of New Jersey, Weidele has lived in the Charlotte area since 1990. She and her husband, Art, reside in Marvin. They have three grown children, Chelsie, Samantha and Griffin. It’s an Open House Extravaganza in the Upstate!